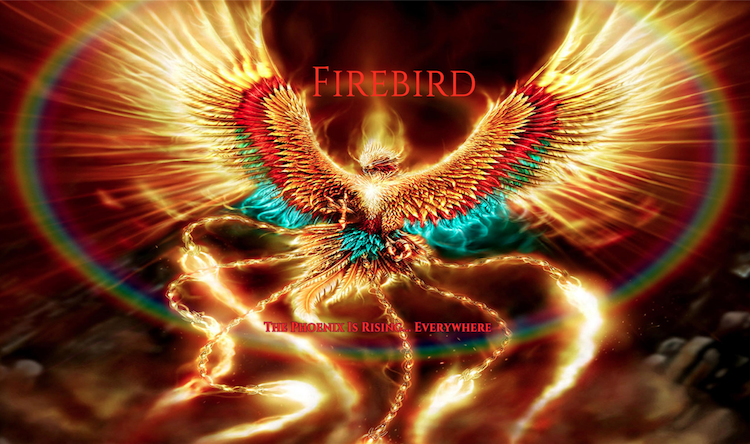 FIREBIRD is about a few things — (i) Exploring and discussing where Planet Earth is within the Cosmos, (ii) Understanding the immediate future of the current tract of humanity, and (iii) Discovering the true history of our home planet and solar system. Planet Earth is clearly a very special plane of existence. Our solar system is likewise a very unique place in the Milky Way Galaxy. Although humankind has lived here for eons, much remains hidden from the view of the modern man. One of our missions is to reveal those cosmic secrets whose time has come. The prevailing astrophysics scientific paradigm has proven itself to be profoundly inadequate to explain many of the major astronomical phenomena in the observable universe. Likewise, the post-modern cosmological view is woefully insufficient and quite uninformed. Hence, the FIREBIRD has been launched into flight in order to address these ongoing and oftentimes misunderstood issues. The current race of humanity has attained levels of technological development which ought to reflect a much more enlightened cosmological viewpoint. That it doesn’t must be remedied so that humankind may realize its true place in the order of things. With correct knowledge possessed by every resident of the planet, a new language of universal ONENESS will develop naturally. In this way perhaps “a new heaven and new earth” may emerge as prophesied. It is our hope that this website will bring much new and revolutionary information to the public discourse. In this way the global discussion regarding the essential cosmological truths can be greatly advanced in the right directions. The nascent field of cosmogony will also experience a much-needed awakening of sorts, thereby assisting the current planetary civilization with facing the imminent and unstoppable Earth changes.